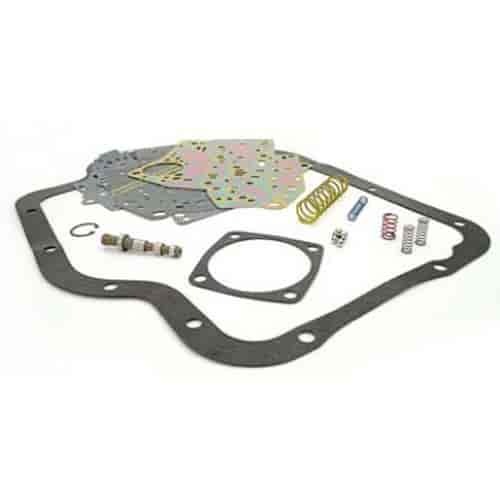 These TCI Valve Body Performance Improvement Kits are value priced and designed to change the shift action to a more positive shift providing added performance in street, off-road or towing applications. Reduced shift time adds life to the clutches and bands while removing lag time between shifts. Easy to install and includes all necessary parts and gaskets. Does TCI 426200 fit your vehicle?